To determine if your community is participating in MEGA’s Bluebird Aggregation check our alphabetized list below. Click on each community for local contact information. There will be a presentation at 4pm & 5pm. 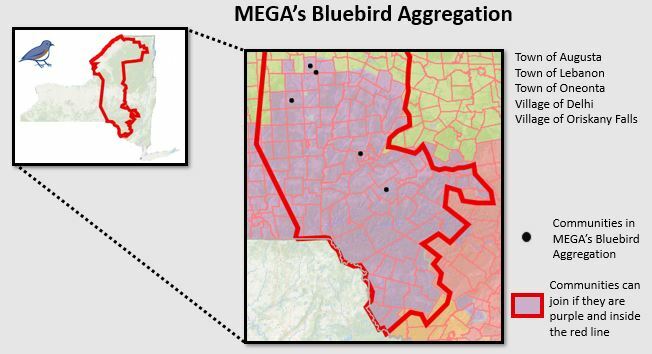 Can’t find your community but want to join MEGA’s Bluebird Aggregation? Contact us and we’ll help.